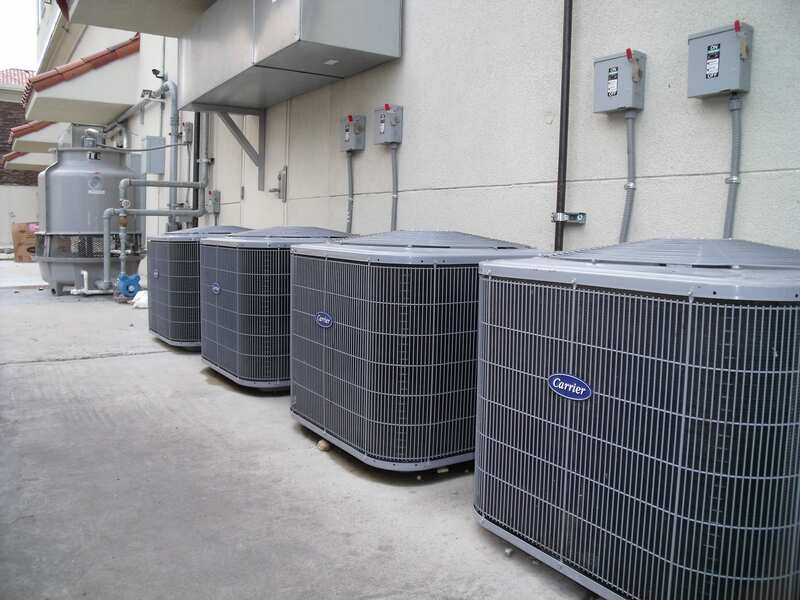 Commercial air conditioners are a critical component to your business’s comfor and cooling needs and plays an integral role in the day-to-day operations of your company. If you’re in the market for a new AIR CONDITIONING SYSTEM, you can trust the professionals at ECM to provide you with honest advice as your A/C SYSTEM ENGINEERING CONTRACTOR. Our system design and energy solution specialists have the training and experience to design a high performance high efficency system. Our system specialist will successfully guide you through the entire process of selecting and installing the perfect system for your home. We understtand building mechanical and zoning codes and can help make sure the system you choose delivers all the benefits you want while remaining in compliance with the law. 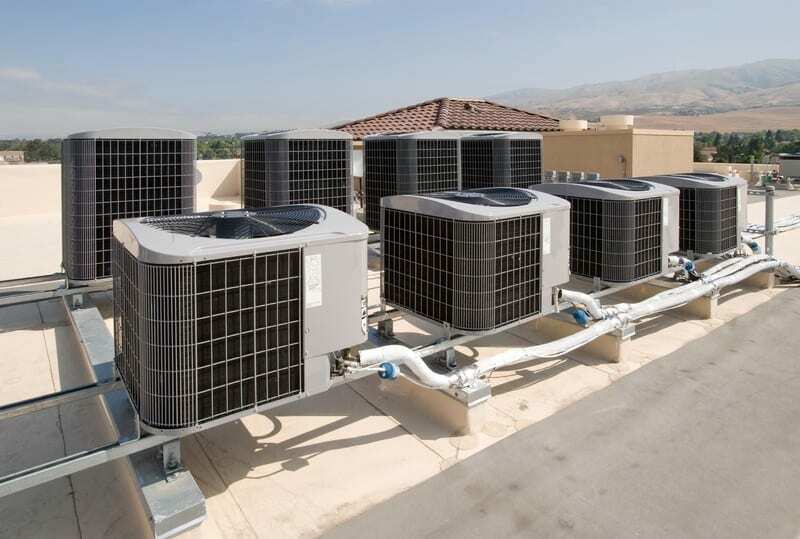 Even if your current air conditioning system is still operational, upgrading to a new high performance, high efficiency system has the potential to transform the way you cool your building or business, delivering improved energy efficiency and improved air quality and comfort, plus tons of other benefits. 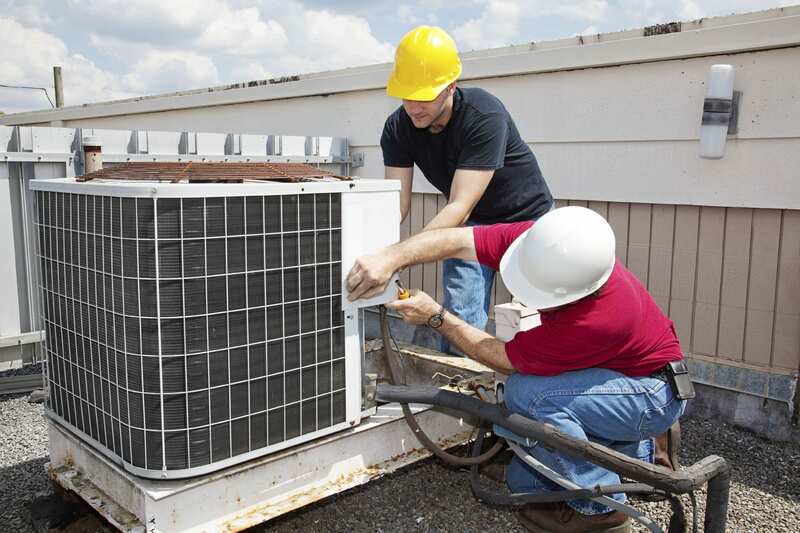 At ECM we understand that your tenants and shoppers expect a comfortable environment—cool in the summer and warm in the winter while properly controlling the buildings comfort humidity and fresh air supply. If you are looking for a TOTAL PERFORMANCE PACKAGE in your new air conditioning system then you have come to the right place. Our reputation has been earned by exceeding our customers expectations. Our professional staff will design, engineer and install a TOTAL COMFORT SYSTEM for your home, building, shopping mall or office that will perform at maximum efficiency. With total attention to occupant comfort. 30% More Efficient — What We Do! At ECM, we pride ourselves on the ability to maximize your building’s energy efficiency, improving comfort and health while reducing your buildings impact on the environment. 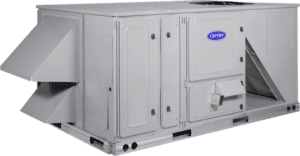 At ECM, we don’t just replace air conditioners, we install engineered energy solutions designed for maximum efficiency, maximum performance, improved air distribution and years of worry-free reliability. airflow, humidity control and efficiency.